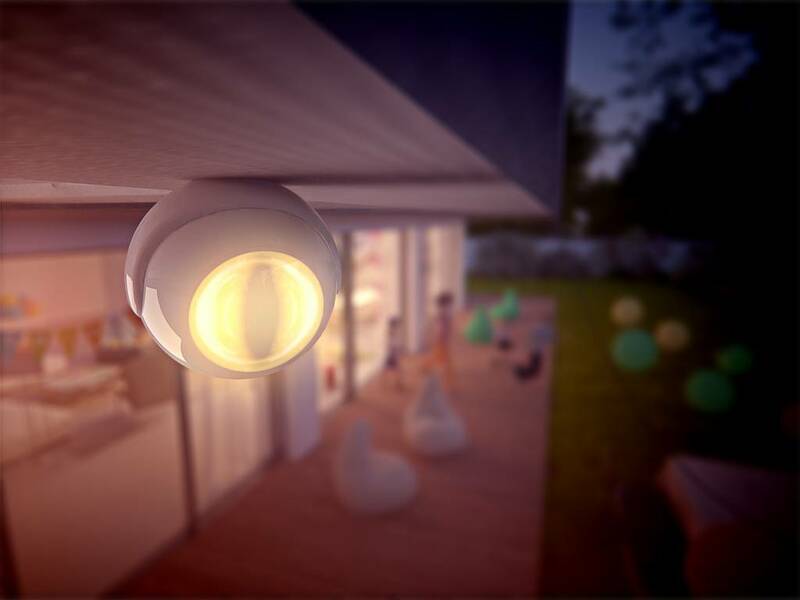 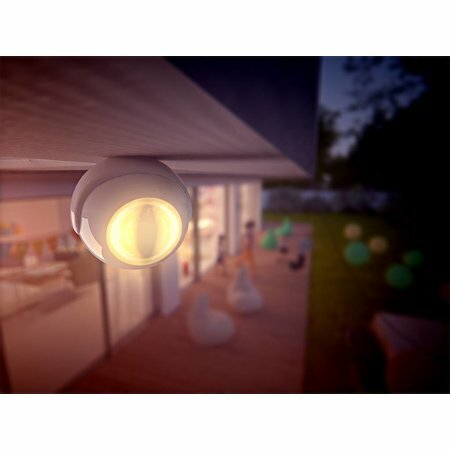 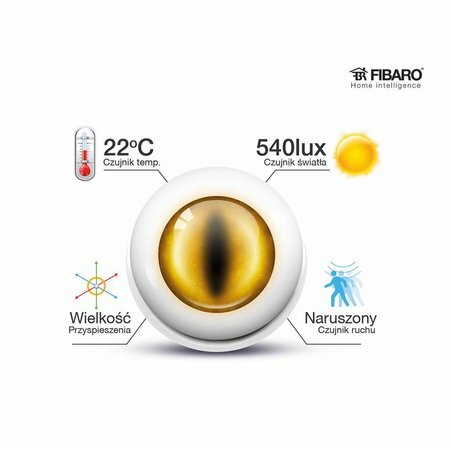 Beknopte info: The Fibaro Motion Sensor detects movement, measures temperature, light and location.These measurements are read via the Fibaro Home Center (Lite). 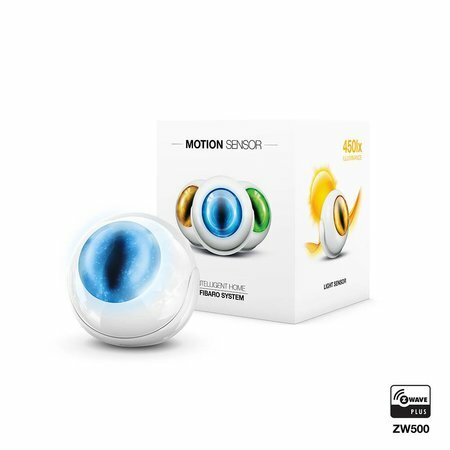 The Fibaro Motion Sensor detects movement, measures temperature, measures the amount of light present and detects shocks (or if it is moved). 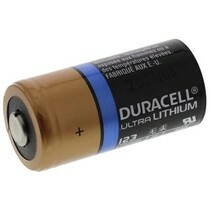 You can adjust the sensitivity yourself. 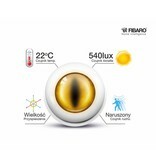 The sensor measures the values and communicates this to the Fibaro Home Center (Lite). The controller converts the observation into a command. 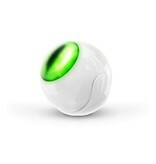 For example, that the light comes on when the sensor detects a movement. 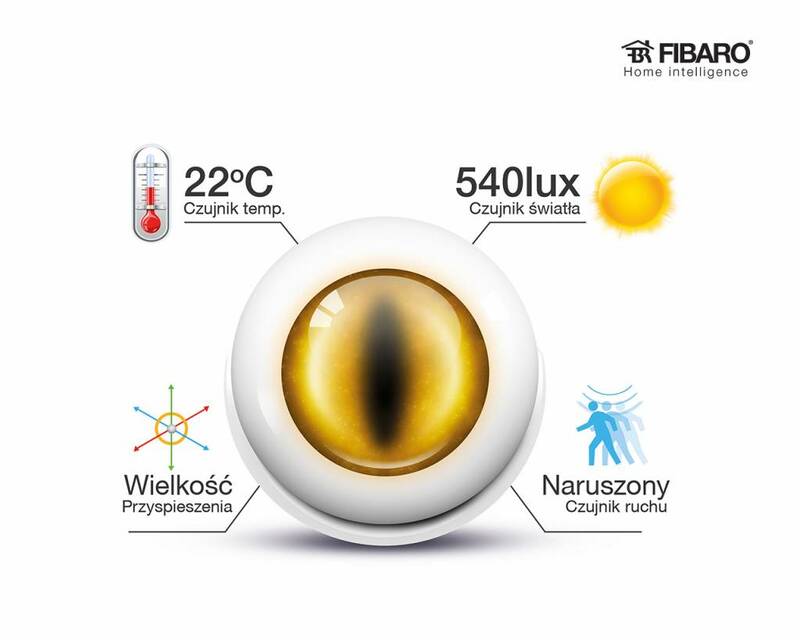 Or set that if there is a change in the infrared values you will receive a message on your phone. 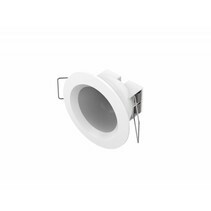 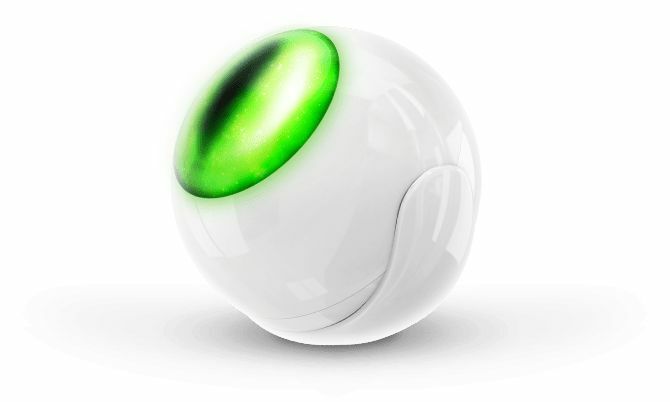 The sensor measures light in Lux, the temperature and the vibrations in a room and keeps track of changes. 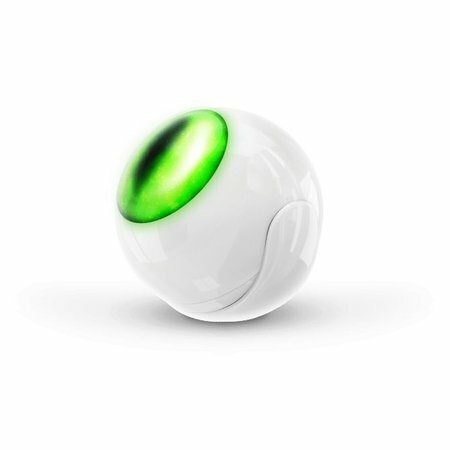 Operates on battery, so you can use it wirelessly anywhere in the house.